In the Crossfire: Can Washington learn from the states? Is the cure for Washington gridlock outside of Washington? We have two governors in the Crossfire to weigh in on what Washington can learn from states. Gov. Scott Walker (R-WI) and Gov. 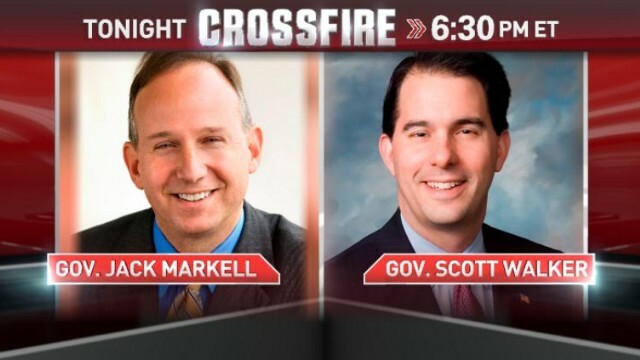 Jack Markell (D-DE) join Newt Gingrich and guest host former Governor Brian Schweitzer (D-MT). We want you to weigh in. Does the GOP have a better chance of winning the presidency in 2016 if it nominates a Governor?